I’ve seen the speculation on Twitter that Baby Sussex might already be here and that Harry and Meghan are just keeping everything quiet. I doubt it. I don’t think they could do that considering Harry’s position and the fact that the Queen has to be informed. I remember when people theorized the same thing about Kate’s baby deliveries too, and that was always bullsh-t as well. 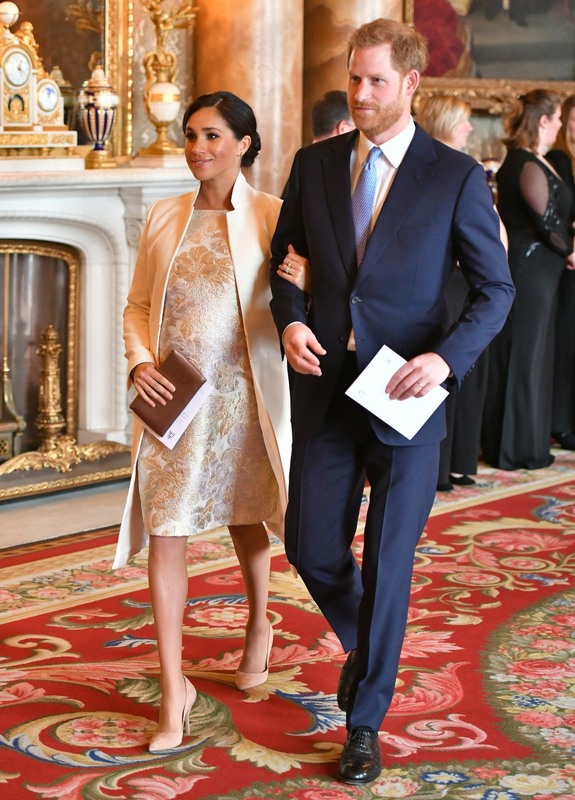 But yes, we’re waiting for the Sussex Baby. I have a witchy feeling that it will happen this week, before Easter, but who knows.